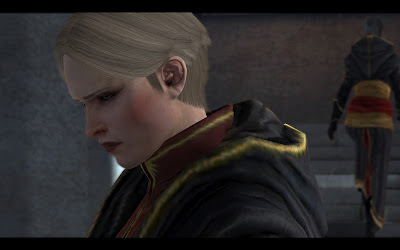 DISCLAIMER: This is a work of revisionist fanfiction for my personal entertainment (and maybe yours). 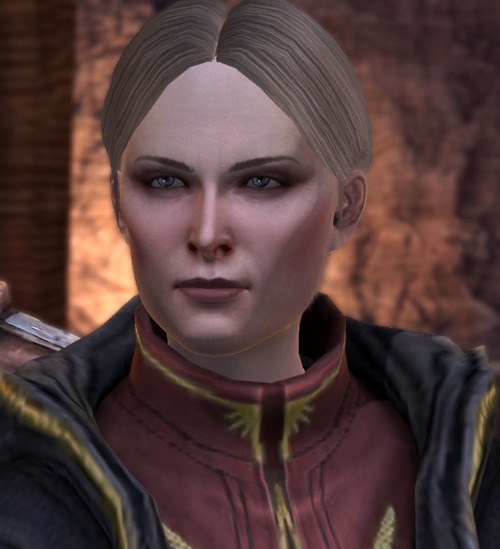 Dragon Age and Dragon Age II and all related characters and locations are the property of Bioware Inc. RATING: Grown ups. 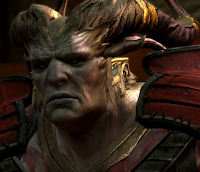 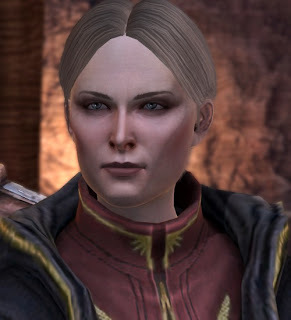 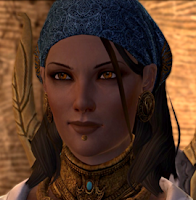 One day I decided that Dragon Age II required more Petrice.